Government as an employer attaches great importance to the safety and health of staff. 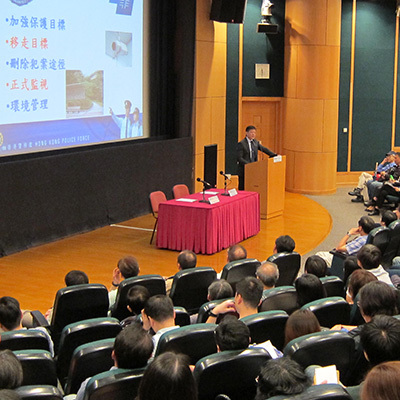 In conjunction with the Working Group on Occupational Safety and Health (OSH) in the Civil Service, the Civil Service Bureau has been promoting OSH in the workplace through organisation of service-wide publicity and educational programmes with focuses on the major areas of concern common to Government bureaux and departments (B/Ds). These include exhibitions, seminars, experience-sharing workshops and production of guidelines and reference materials. In addition, we have been encouraging B/Ds to establish and enhance their own safety management system and organise publicity and educational activities. This website provides useful information and tips on OSH in the civil service so as to enhance civil servants' awareness on this subject. We hope that you will enjoy browsing through this website and look forward to your comments and suggestions on OSH in the civil service or the content of this website. A Working Group on OSH in the Civil Service was set up in 1996. The Working Group is chaired by Deputy Secretary for the Civil Service 3 and comprises representatives from the OSH Council, Labour Department, the staff sides of the four Government's Central Consultative Councils and selected government departments. The roles of the Working Group are to examine OSH issues in the government sector, and to advise the Secretary for the Civil Service on measures to be taken for promoting OSH awareness at the central level and action by the management and staff at the B/D level. 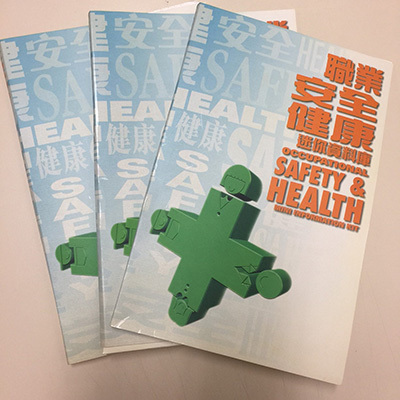 In the same year, the Government signed the Occupational Safety Charter to pledge its commitment to work with staff towards a healthy and safe working environment. The Charter sets out respective roles of employers and employees in safety and health protection in workplace, their rights and obligations and how this can be achieved with the co-operation of employers and employees.